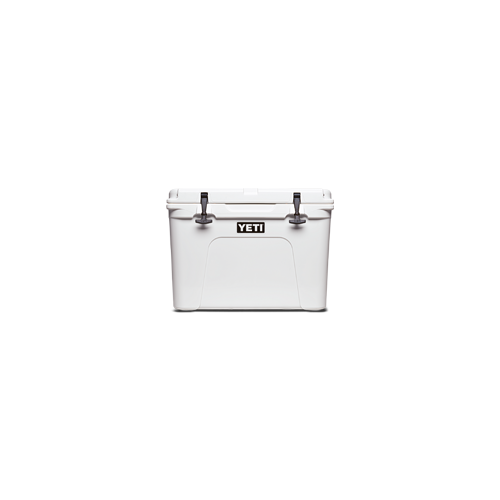 The YETI® Tundra® 50 will be the envy of your tailgate or the staple for your campsite. 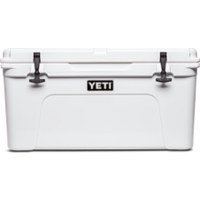 We made this Tundra extra deep so you can stack ‘em high, and the T-Rex™ Lid Latches make sure you’ll never see a busted latch again. 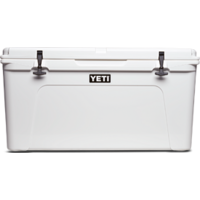 Our rotomolded construction makes this cooler virtually indestructible — it can take a serious beating outside the stadium or in the bed of your truck without sacrificing on performance. 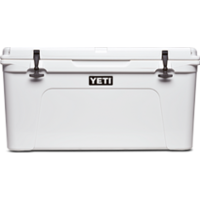 Plus, the built-in tie-down slots let you ratchet it down for maximum beer security. 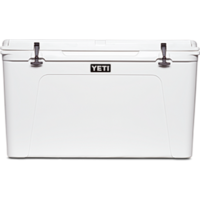 Using it as a camping cooler? You’ll appreciate the bear-resistant construction. No matter where adventure calls you, the Tundra 50 is up for the challenge. NOTE: All Tundra models come standard with one dry goods basket.